The Jallianwala Bagh Massacre is one of the bloodiest incidents that shook India and was also shunned by one and everyone, but, of course with the exception of the Britishers who showered praises on the butcher who led his troops to murder innocent people that had gathered in Jalianwala Bagh for Baisakhi celebrations. Being an Indian, we must know what was this incident and how it happened. We as school students have studied about this event in history and believe it or not, whenever this chapter has been read, it has made our eyes swell with tears. So, if you are still unaware about this massacre, we are here to enlighten you with our top 13 little known facts that every Indian must know about. Such filthy minded were the British that the whole blood bath was carefully planned out on the auspicious day of Baisakhi – Punjab’s biggest festival. The Amritsar Massacre as it is famously called happened on 13th April, 1919 at Jalianwala Bagh or garden. On that fateful day, hundreds of pilgrims had come together to celebrate when all of a sudden, they were taken off guard by General Reginald Dyer whose soldiers fired indiscriminately on the innocent crowd till all of them died. Many of these pilgrims were inhabitants of the nearby villages and had come to attend the fairs held in Amritsar on the occasion of Baisakhi. These were innocent civilians who had no idea about the Martian Law being imposed all over the state of Punjab. Since the bagh or park was an enclosed premise, there wasn’t any chance to run away from the bullet shower that followed suddenly when Dyer along with his troops marched in and ordered his soldiers to start firing. The firing continued till all the ammunition expired and resulted in the death of at least 1000 innocent people. The Britishers had imposed Martian Law all over the state of Punjab in the wake of protests that were taking place. Such protests were carried to oppose the forced enlistment of Indian soldiers in the military as well as the war tax imposed against the Indians. Looking at the intensity of these protests and a nationalist fever that was gripping India, the Britishers imposed Martian Law whereby no meetings or gatherings could be held. Amritsar was handed over to Brigadier General Reginald Dyer who banned all kinds of nationalist protests in the city. Since, most people arrived at the park from the nearby villages, they were not aware of this Martian Law. These people gathered at the park on April 13th, 1919 to mark the festivities related to Baisakhi. A nationalist demonstration was also organized where several protesters had gathered for a non violent meet. Dyer arrived with his troops and without any warning started the fusillade that killed and wounded several thousand people. He called this act moral and that he had done his duty. In the bloodiest massacre of Jallianwala Bagh, several thousands of innocent Indians died as a result of firing. 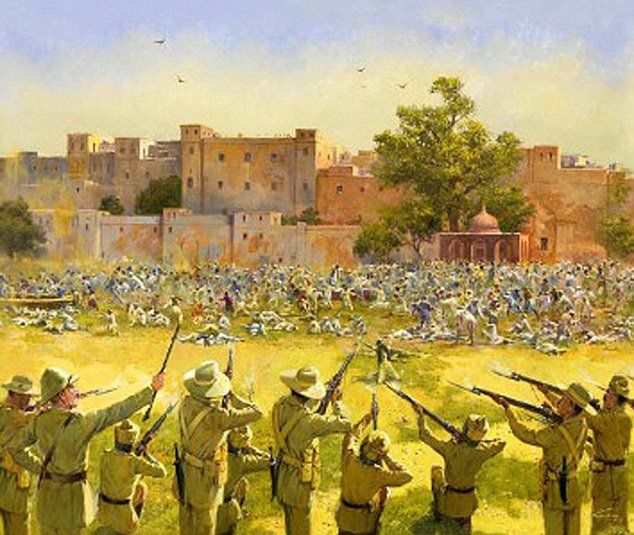 The entire fusillade was ordered by Dyer who led his troops to the city park where over 10,000 people had assembled for celebrating Baisakhi. Some have also gathered to protest against British Raj. Dyer, along with his soldiers arrived at the park and made them position themselves in the passageway. After positioning them, he ordered his men to open fire without warning the crowd. The soldiers were 50 in number and they all started firing, killing innocent people. A total of 1650 rounds were fired for 15 minutes till the ammunition was exhausted. General Dyer was a very tactful man who knew about his strategies. Before carrying on the firing, he had meticulously planned the whole sabotage of the crowds. Jallianwala Bagh was a park that was enclosed in a space bordered on all sides by walls. There was one main gate of entrance and just two narrow lanes from where people could make their exit. Dyer planned the whole thing keeping in mind the landscape of the park. He got the exit gates closed and ordered his soldiers to open fire without any warning to the crowd. The massacre was carried out in cold blood and the general had no remorse of his act. Jallianwala Bagh was a city park and had a well built inside. It was built in such a way that it was encapsulated on all sides by walls with only one main gate and narrow passageways. These passageways were locked most of the time and when Dyer ordered his soldiers to fire blatantly on the crowds, the gates were all closed. In all, 1650 rounds of bullets were fired for 15 minutes without stopping. This resulted in large number of casualties. Those that didn’t die or were wounded in firing got killed mercilessly in the stampede that followed soon while some people jumped to their deaths in the well. 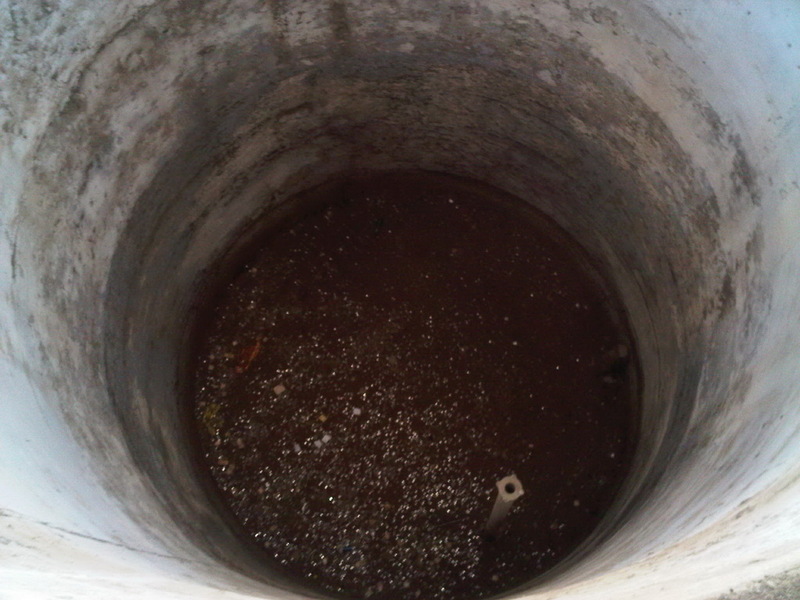 Its reported that 120 dead bodies were fished out from the well after the massacre.